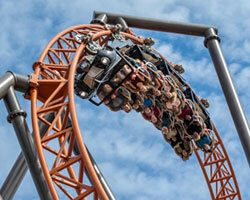 The better way to experience Carowinds is with an overnight stay. 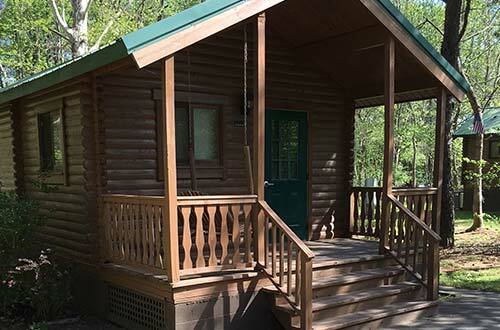 Located right next door to the park, Camp Wilderness offers you a cozy choice of comfortable cabins, spacious RV sites or the more luxurious Camp Wilderness Lodge. Choose from a collection of nearby hotels and book your hotel room only or take advantage of a special ticket and hotel package. Either way, you'll be well rested for the fun! 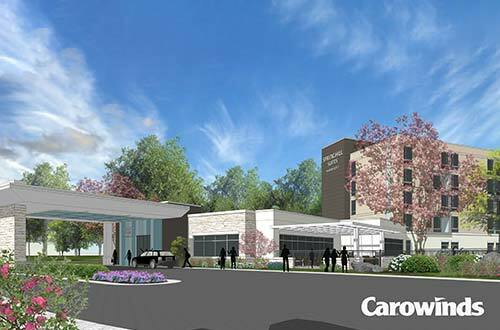 Carowinds will be breaking ground on a new hotel this spring. 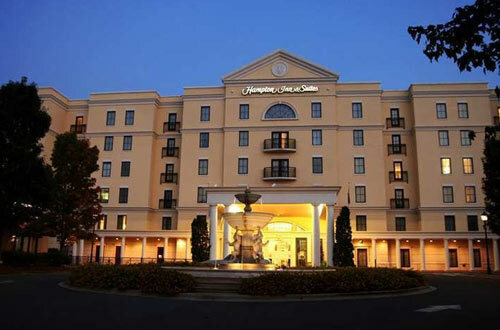 The five-floor, 130-room SpringHill Suites by Marriott hotel will be perfect for families looking for the best place to stay near Carowinds. The hotel is scheduled to open in late 2019. 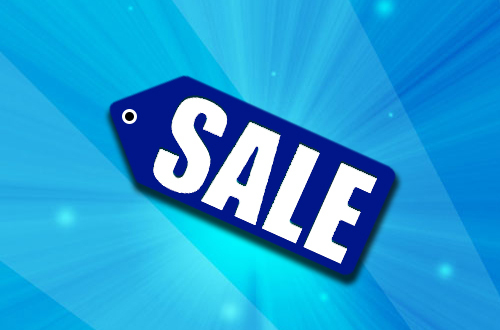 Take advantage of special discounts and pay with ease using the Easy Pay program! 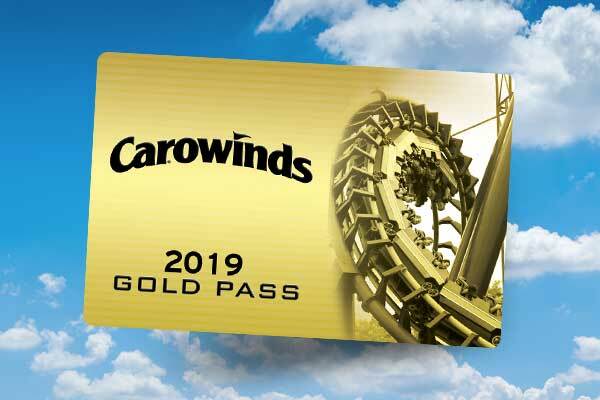 Save on your stay with these exclusive offers for Carowinds guests! 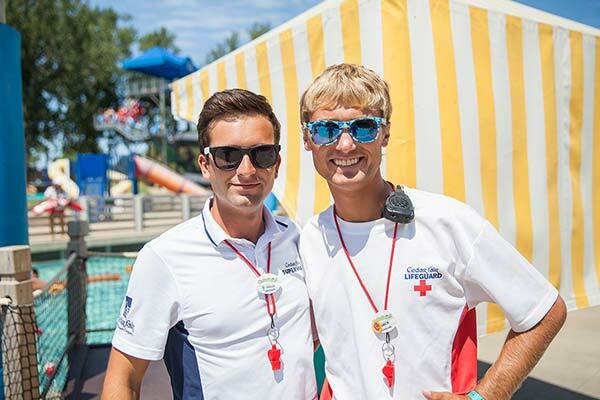 From Military discounts to special rates for Season Passholders, we have ways for you to save. 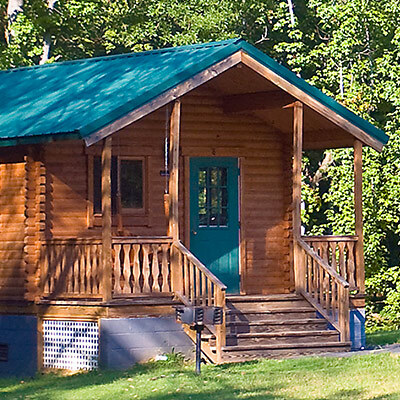 The Easy Pay program is the most convenient way to book your stay at Camp Wilderness. Book your accommodations and make four easy payments.